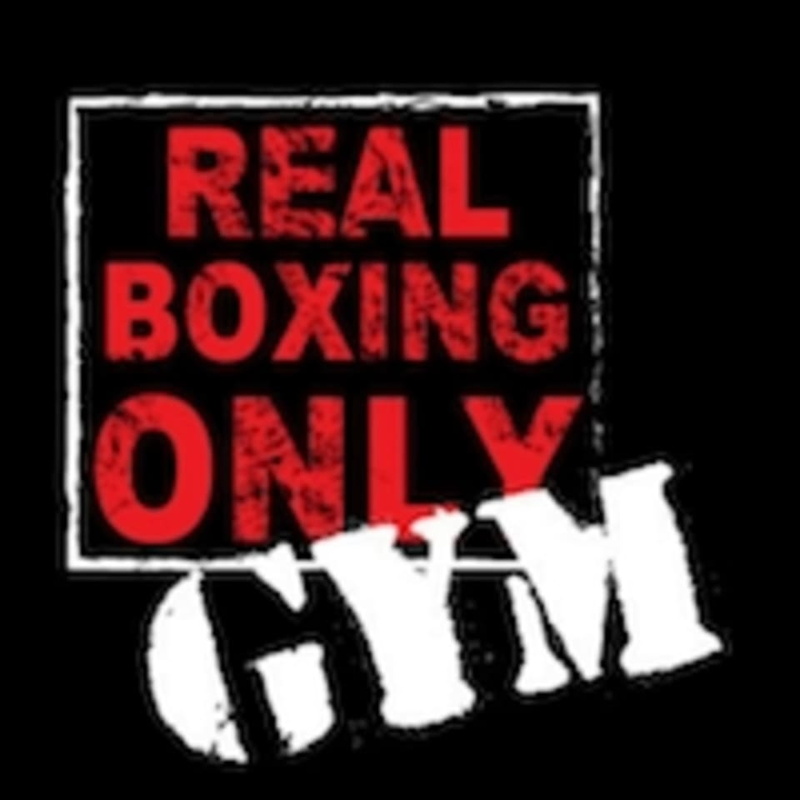 Real Boxing Only gym is where you will find your inner boxer. A place where you face your hardest opponent – you! The gym has created a space that is focused on the training rituals and results of a professional boxer. It is here, where their trainers impart the key to fighting fitness for everyone, from infant to elderly. You don’t need to be a boxer, you don’t need to be fit, you only need to bring that fighting spirit – for at Real Boxing Only: it is You vs You. Amazing class with Angel! Highly recommend!!! I am sorry you weren't able to attend class! We are located right next to Round 10, so you were in the right place - apologies that our signage wasn't prominent. Please call us at 74 next time and we will help you out. Hope to see you soon.